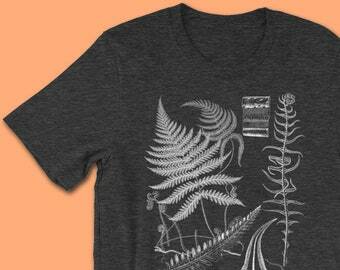 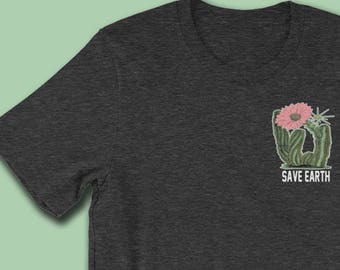 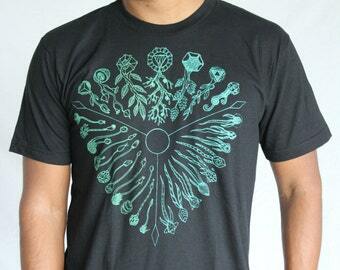 Protector of the Seeds Tee - Plant Kingdom sprouting seeds. 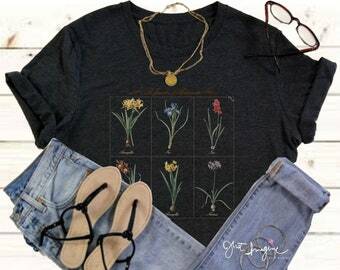 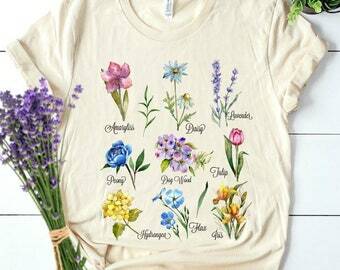 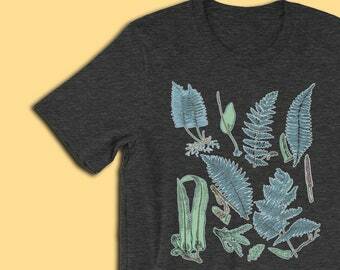 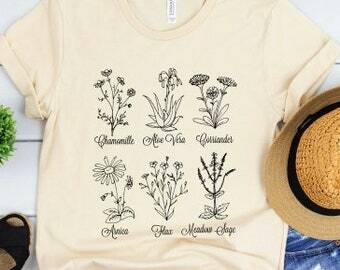 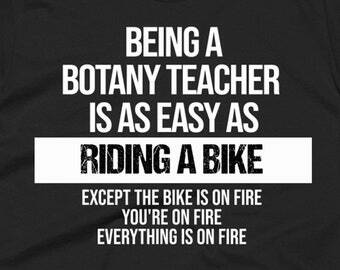 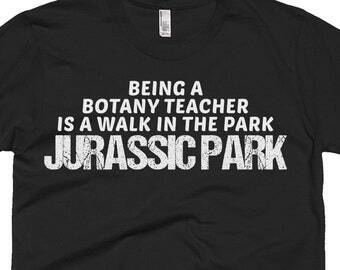 Botany shirt. 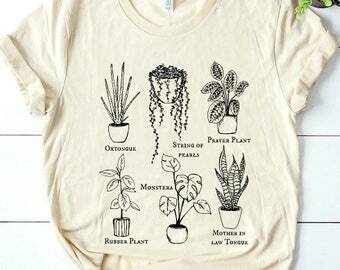 Anti GMO. 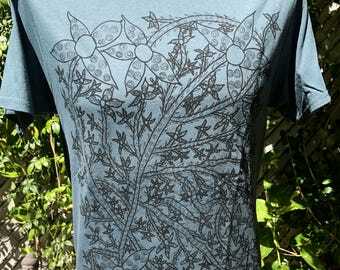 Seed of life shirt. 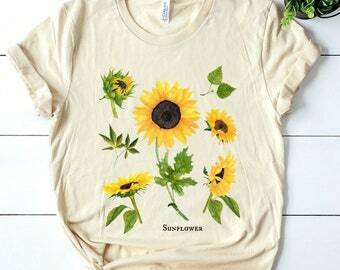 - mint/gold print on soft shirts.